The art of aging gracefully! this is what acupuncture for rejuvenation is about! 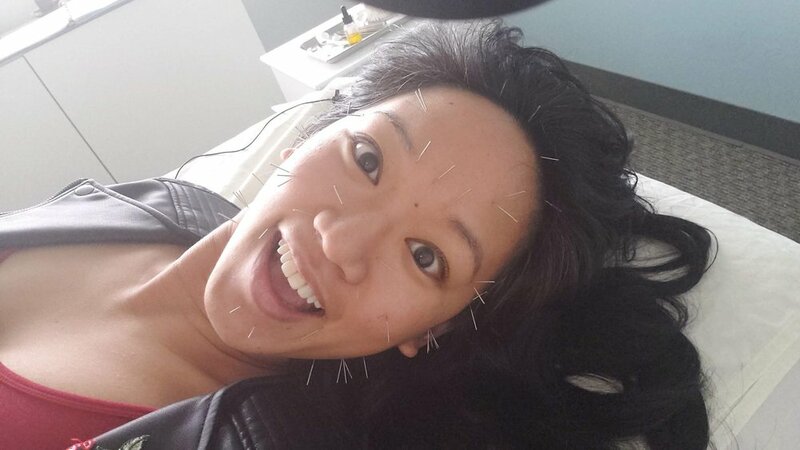 Facial acupuncture is the best solution for you to keep your appearance healthy naturally! This treatment is going to naturally improve the appearance of your skin, by improving blood circulation and supplying nutrition to your skin cells, along with collagen, elastin to heal and repair damaged tissue. Your skin will develop a natural glow and firmness, you will also notice reduction in your fine lines, puffiness around the eyes, minimization of deeper wrinkles, hyper-pigmentation areas or scars. Facial acupuncture also helps address acne problems. For best results, a 5-week protocol of twice a week treatments, for a total of 10 treatments is recommended. That will provide you with the best outcome and have a longer lasting effect. But you can also have one treatment if you want to look your best for an occasion. If you are looking for the best acupuncture in Denver, with 100% natural and effective solutions for your appearance and fine lines, make sure to contact us today! Click below to book a free consultation!